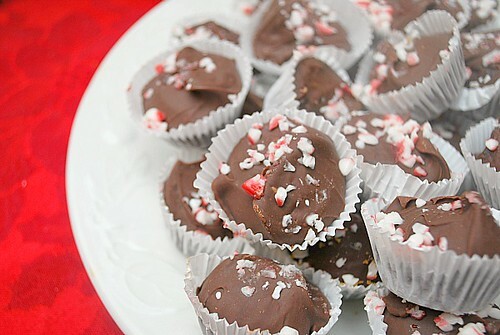 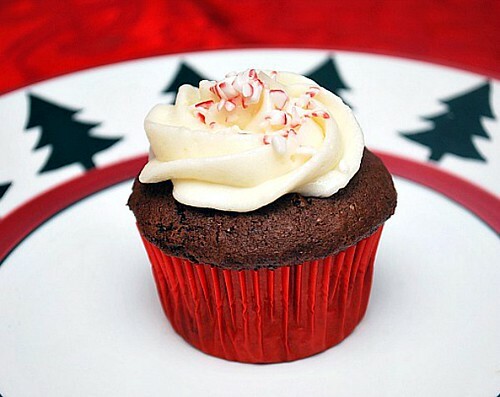 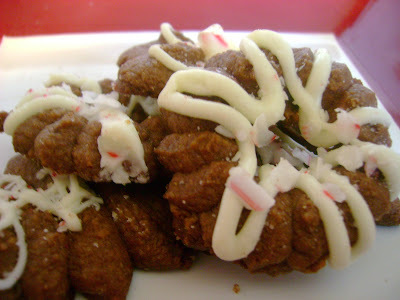 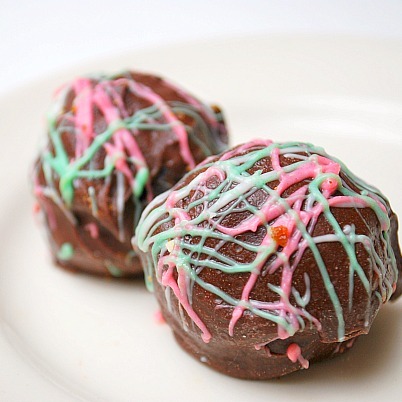 Peppermint and candy canes are things that are definitely holiday worthy tastes. 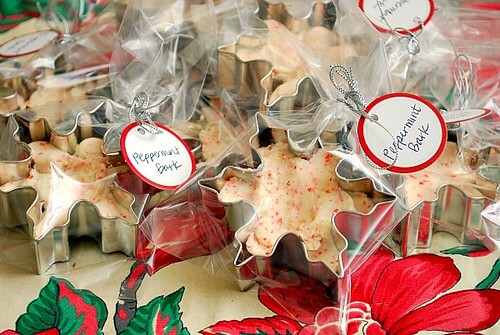 I've enjoyed using peppermint extract and candy canes during this time of year for a touch of holiday cheer. 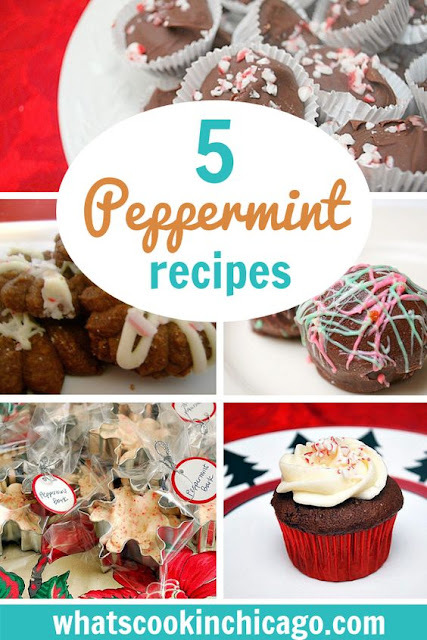 Here are some special sweet treats to make this season using peppermint in a few different ways!